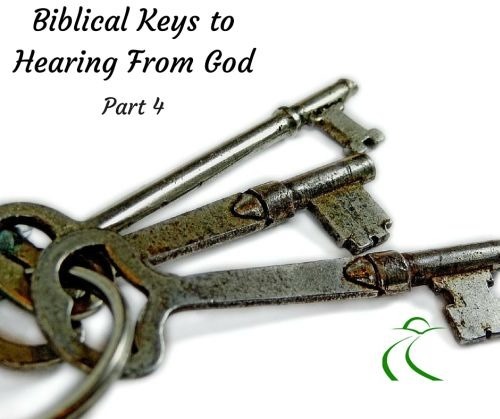 Today we will discuss the next three biblical keys. It is the height of irony that the greatest preacher in our modern society is such as miserable failure at the one thing most people desire above all else. From the silver screen to the mobile device, the entertainment industry churns out movies, specials, video games and documentaries touting their adept understanding on the most precious and mysterious emotion of all – love. People willingly trade their hard-earned disposable income for a few minutes of fantasy about relationships that often far exceeds their own hum-drum existence. Often these same people return home more disillusioned than ever and are reminded that their own love-life falls woefully short of the on-screen thrills. 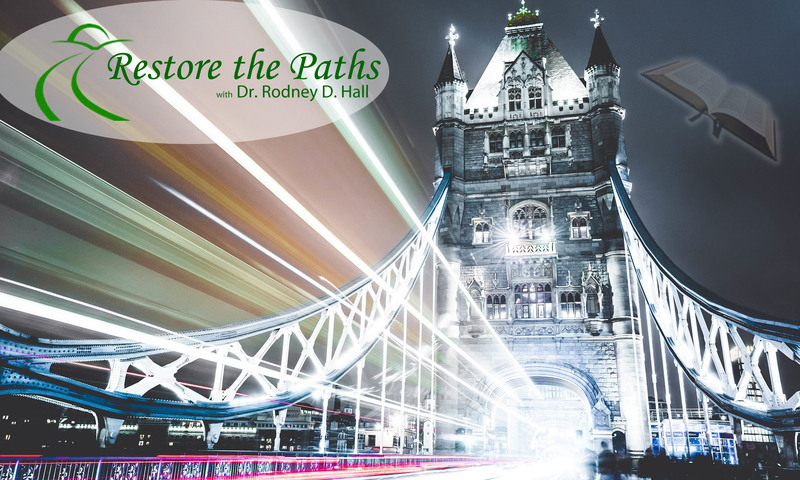 We have learned that the same way that we need men and women guarding the natural areas of our lives, we also need spiritual watchmen to provide warning for our souls. 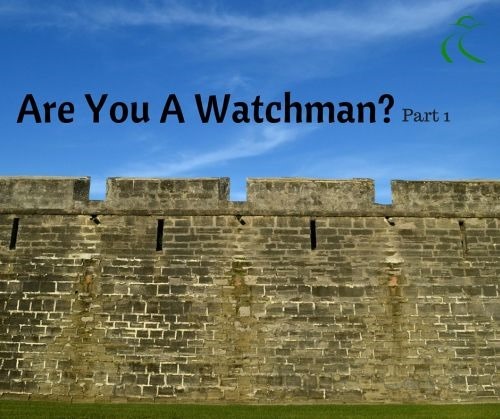 Today, we will discuss three more responsibilities to consider as we learn more about the role of spiritual watchmen. 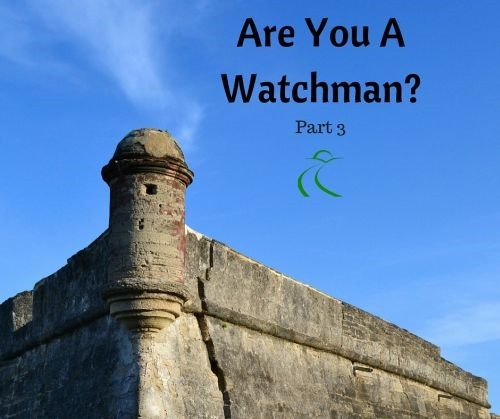 Today, we will discuss three more responsibilities to consider as we learn more about the role of spiritual watchmen. 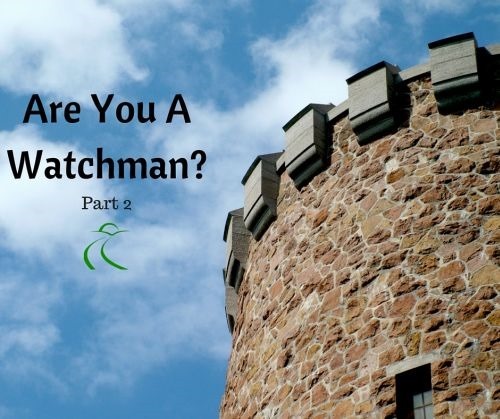 Terrorism, disease, blight, domestic violence, home invasions… It seems that threats are everywhere and the need for watchmen has never been greater. In the same way that we need military, police, border guards, hospitals, homeland security, etc. to guard the natural areas of our lives, we also need spiritual watchmen to provide warning for our souls. Most people receive little to no training on how to see these kinds of dangers that can come our way. Have you ever felt like God was asking you to go against the grain? The Prophet Jeremiah never knew Billy Sunday, but I’m sure he could empathize with the sentiment. 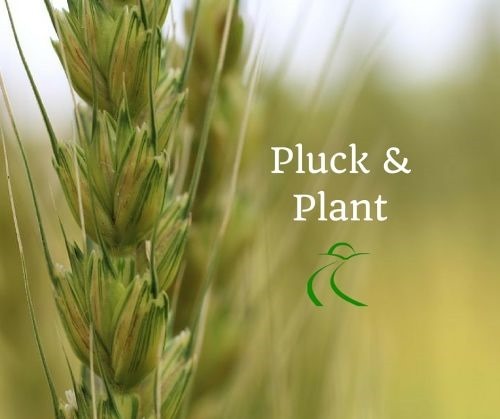 Jeremiah was called by God to speak a message that was almost completely opposite of the one being spoken by nearly every other prophet in the land. 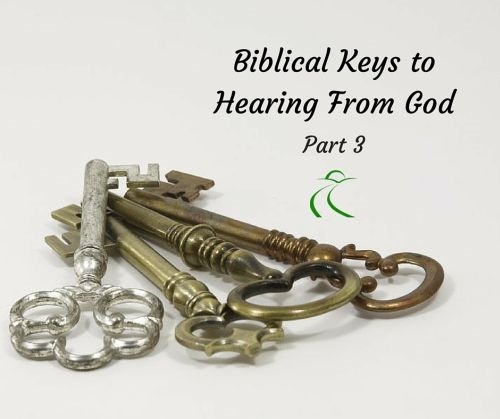 Today, we are going to discuss the final three keys to seeking and hearing God’s voice in our lives. Today, we are going to discuss the next three keys to seeking and hearing God’s voice in our lives.